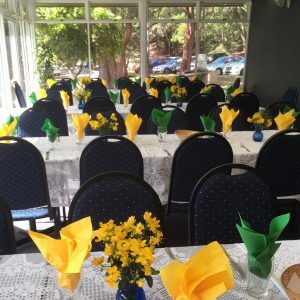 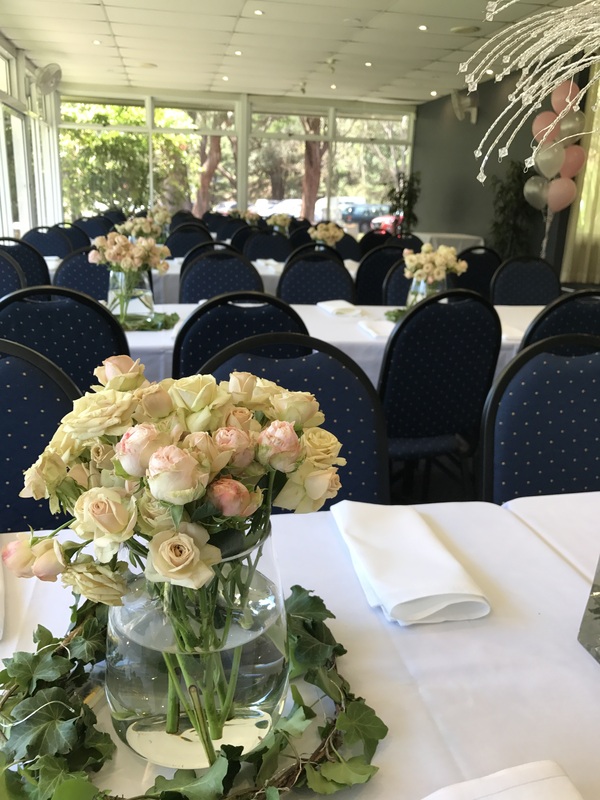 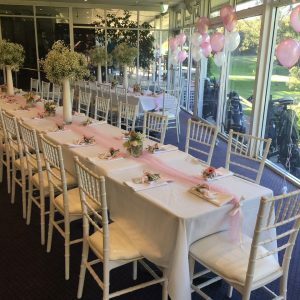 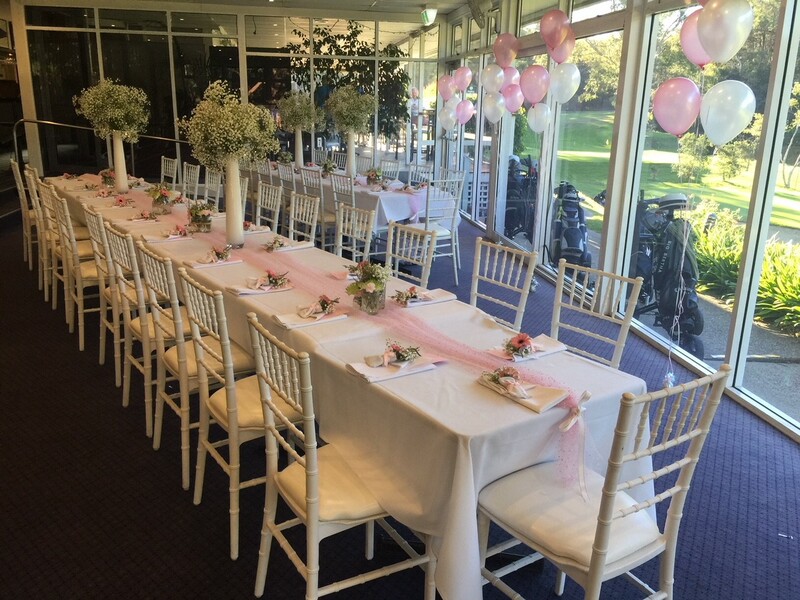 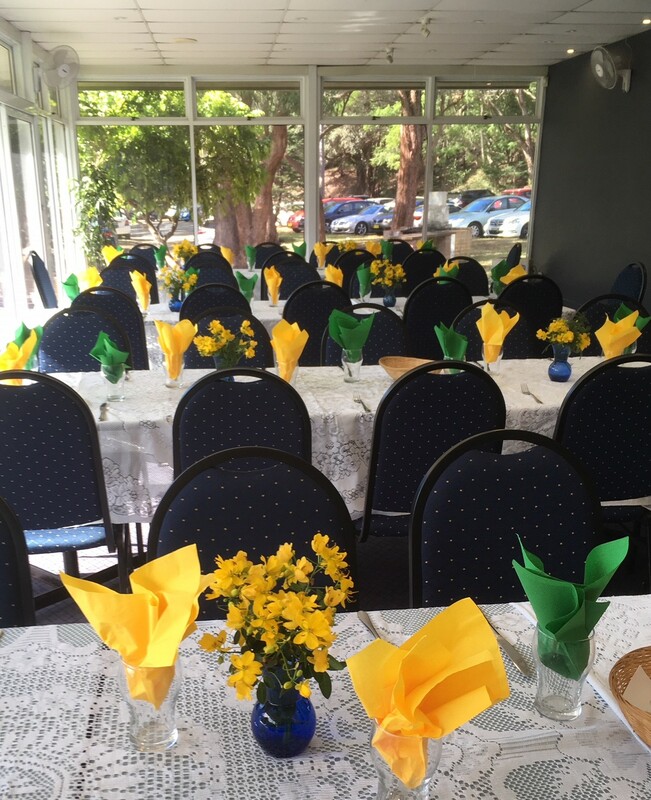 Lane Cove Golf Club isn’t just about golf! 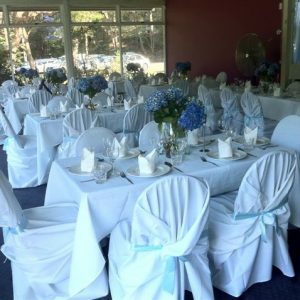 The Club offers a unique and memorable setting for both golfing and non-golfing events with ample parking and wheelchair access. 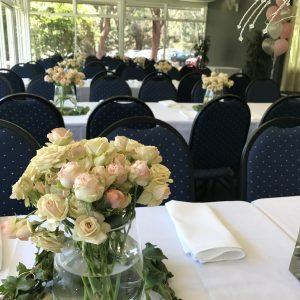 Areas and cost of hiring. 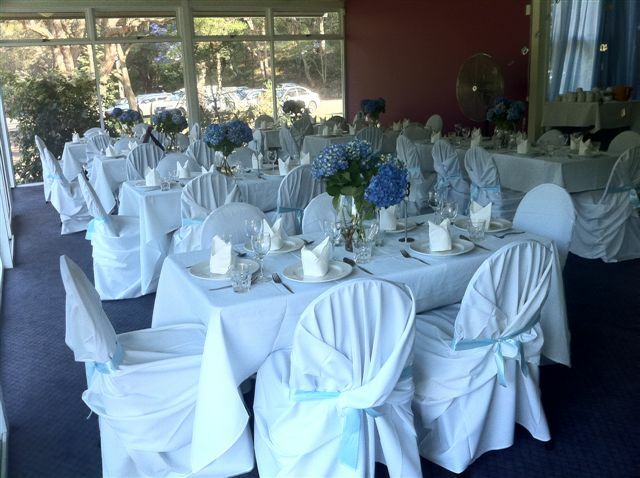 * This includes the upper and lower auditoriums, terrace and conference room. 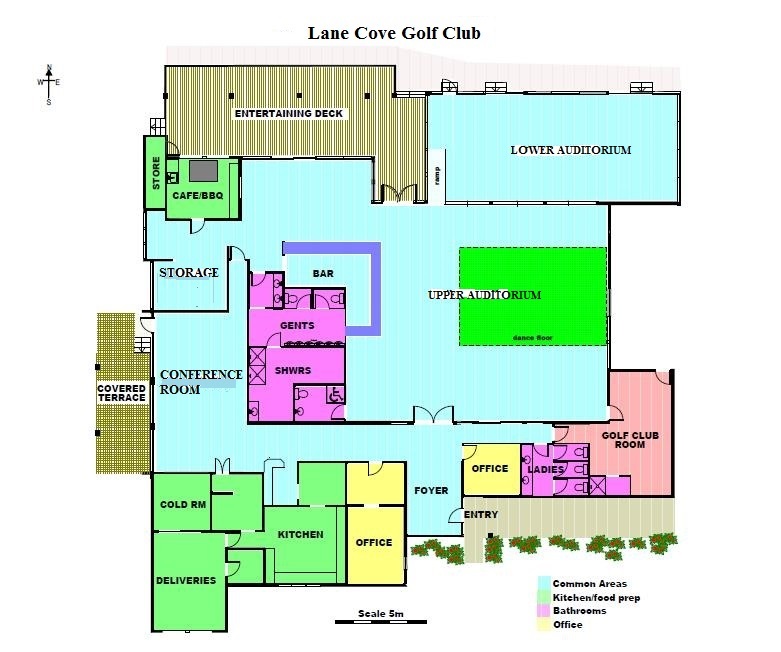 Click here for the Club floor plan.